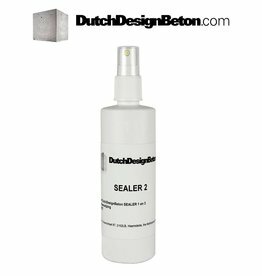 The CRTE Sealer 1 is a water-based, acrylic, micro emulsion technology created especially to seal concrete counter tops. 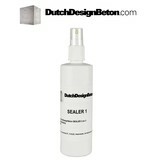 It seals and protects the counter top while enhancing its' natural satin shine. 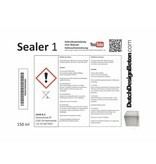 One SealerKit to seal 7m2 of concrete. 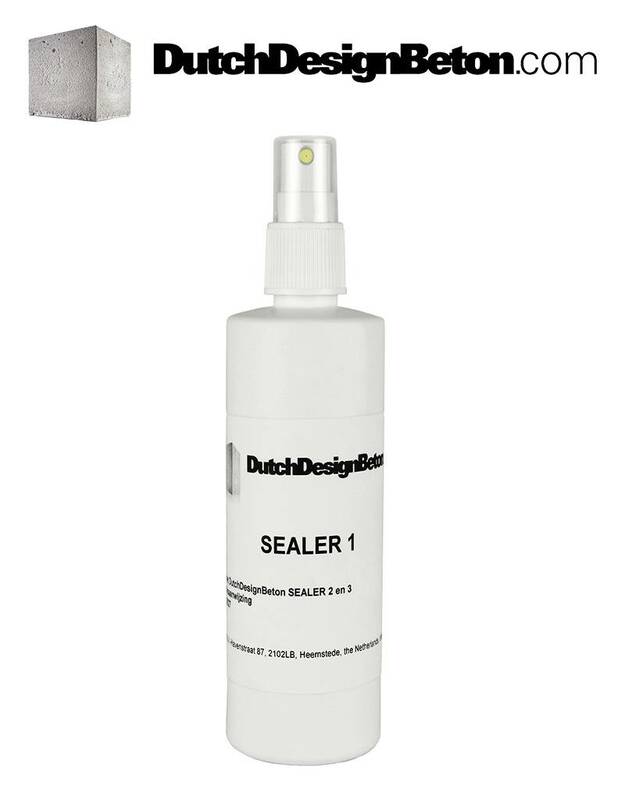 CRTE three-step Sealer System for design concrete. 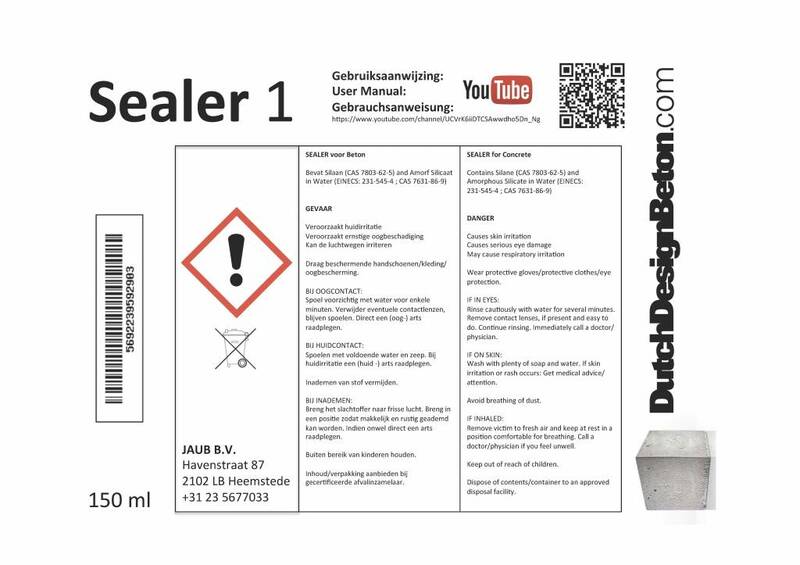 High quality performance. 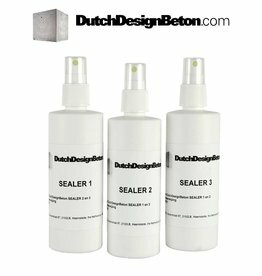 Sealer 2 (200 ml) is the second step to the three-step Sealer System for design concrete. 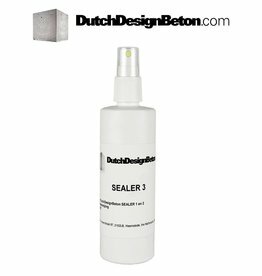 Final step to the three-step Sealer System for design concrete.